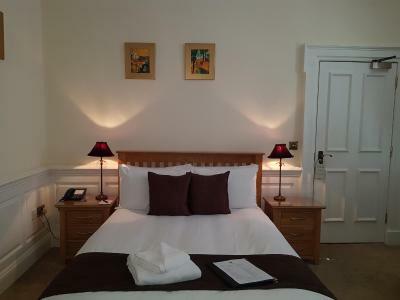 Lock in a great price for St. Giles House – rated 8.6 by recent guests! We were upgraded to room 16 which is their honeymoon suite. 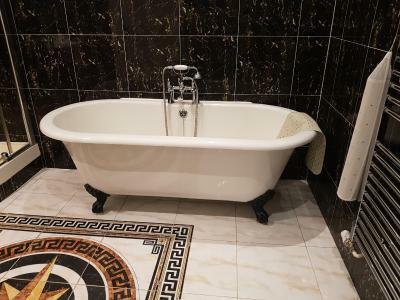 The room and furnishings were very grand, especially the huge bath in the bathroom which had Italian gardens painted on the walls. All the staff were helpful and the breakfast was good. 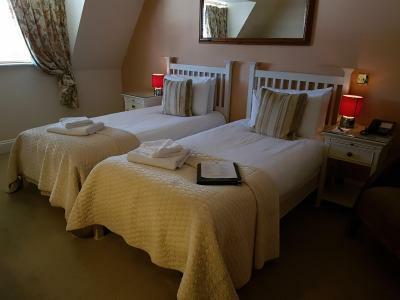 A really lovely property - I stay regularly and recommend all the time. 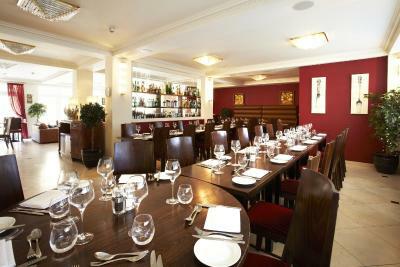 The staff are always friendly and helpful - enjoy the cooked breakfast although there is a good selection. lunch at last stay was great on the patio. Location of the hotel was good. Bed was very comfortable. Room was very clean. Tea/coffee available in room. 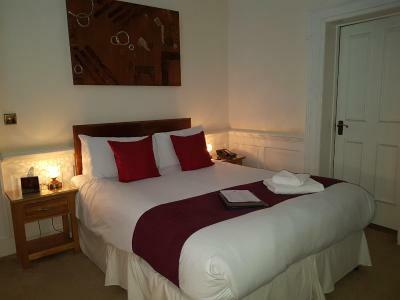 Lovely bathroom, very comfortable bed and good facilities. Very comfortable bed. Quiet room. Tastefully furnished. Huge bathroom. I met three different staff on the reception over my stay and all were extremely friendly, helpful and fun to chat to! Excellent location, easy parking and a great breakfast. Very comfortable bed. Air conditioning at just the right temperature. Andrew on reception was courteous welcoming and polite. Breakfast was delicious making the stay better value. Location and ambiance. Room good size. Employees super. Could do with some updating. 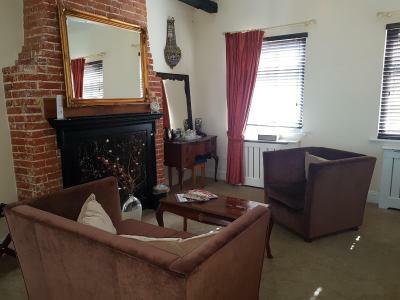 St. Giles House This rating is a reflection of how the property compares to the industry standard when it comes to price, facilities and services available. It's based on a self-evaluation by the property. Use this rating to help choose your stay! 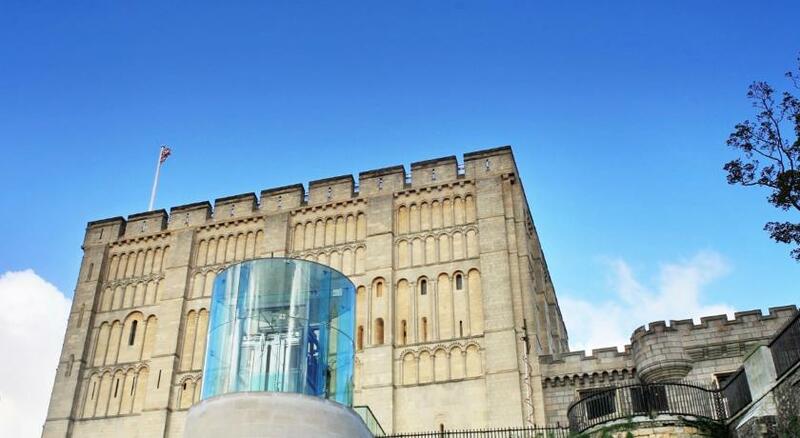 This luxurious 4-star boutique hotel offers charming, individually designed rooms in a fabulously restored Baroque building, in the heart of Norwich. The hotel’s attractive original sandstone façade conceals renovated interiors and 23 luxurious rooms with attached bathroom, including 5 suites. 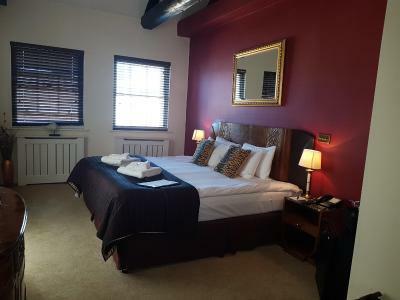 Each room is unique, with original features and flat-screen TVs with DVD and CD players. St Giles Spa offers a range of treatments, and there is a terrace where guests can relax with a well-earned cocktail. 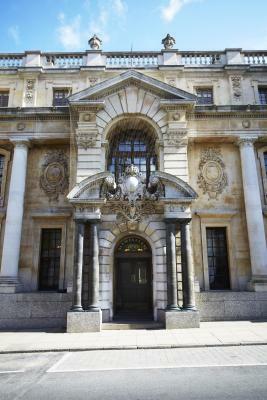 With a superb location, St. Giles House is a great base whatever your reason for visiting the city. 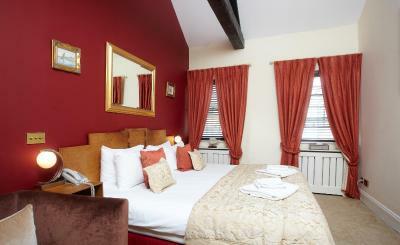 When would you like to stay at St. Giles House? House Rules St. Giles House takes special requests – add in the next step! St. Giles House accepts these cards and reserves the right to temporarily hold an amount prior to arrival. Free parking at the apartments is limited and is on a first come, first served basis. Please note that the apartments are not within the hotel complex and have their own private entrance. Breakfast is available on request and is priced per item. Room basic, hotel a bit shabby, breakfast, mine over cooked, partners not edible. 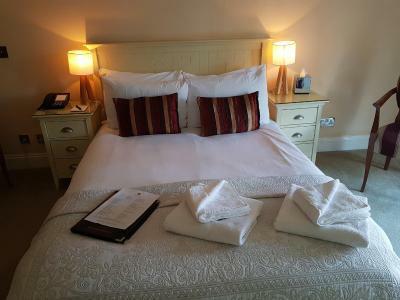 Double bed small. 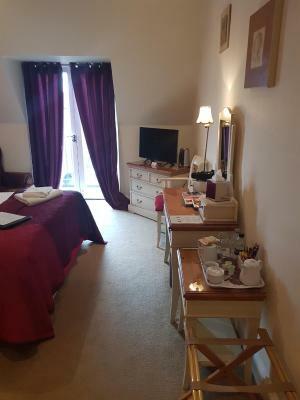 Due to the hotel having difficulties at present , no restaurant or spa, have had better facilities and breakfast at a b&b for a lot less money. There are lots of corridors and stairs which was not an issue for us but could be for others. We loved this though as it gave the place character. Beautiful room with the most fabulous bathroom, the bed was comfortable and despite being at the front of the hotel it was quiet. We had a light lunch of sandwiches and chips which were excellent, the breakfast was also very nice and a varied menu. All the staff were friendly and attentive. We didn’t use the spa this time, but we intend to when we stay next time. It’s a great central location and all of the restaurants and shops are within walking distance. We can’t wait to return and next time we will stay for longer. Just lovely! It’s a shame that apartment bookings don’t include breakfast and booking.com sates “free breakfast”. Parking is difficult to find upon arrival, so prior instructions would have been helpful. Parking instructions should be sent to all guests prior to arrival. It was mostly very good service, with the acception of one member of staff who contradicted the previous information provided - which was confusing and overly complicated. Lovely apartments in an excellent location and very clean. Decor was quite tired and dated. When I ordered breakfast the sausage was undercooked, I told the waiter and they recoiled the entire breakfast for me. 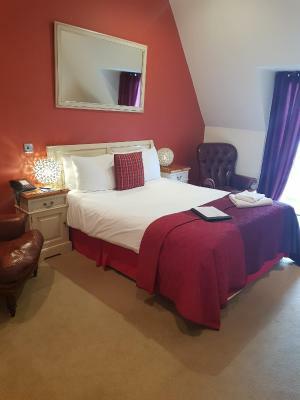 Karen on reception went above and beyond and made this the perfect birthday stay. We were able to get parked early in the hotels car park which allowed us to explore the city and we were called when our room was ready in case we’d like to get checked in sooner. A birthday card was in the room and we received a phone call to check all was well. We stayed in the most beautiful suite #23, with such beautiful features and ambient lighting. 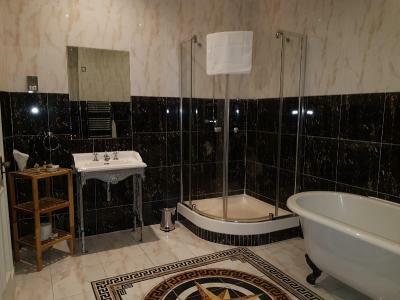 A lovely roll top bath and shower room too. We slept very well. The staff were friendly throughout and the breakfast in the morning was absolutely delicious. Would definitely recommend. Only had cereal and toast for breakfast - it was fine. The room we stayed in was gorgeous. It was beautiful, comfy and luxurious. We loved it.